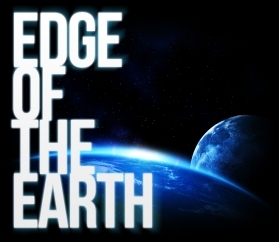 Edge Of The Earth is a great introductory show that takes the audience on an intriguing journey from start to finish. The lyrical vocal samples that start and end the show add an element of surrealism. With strong visual imagery throughout, this show is a complete package!